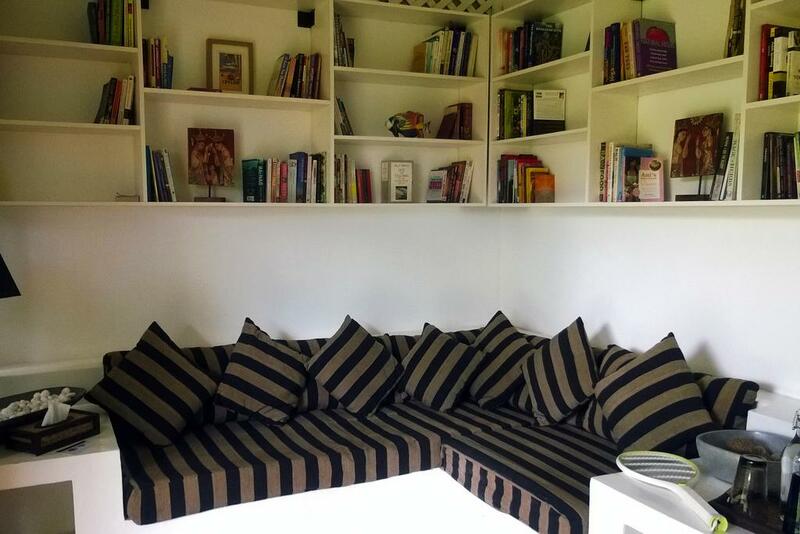 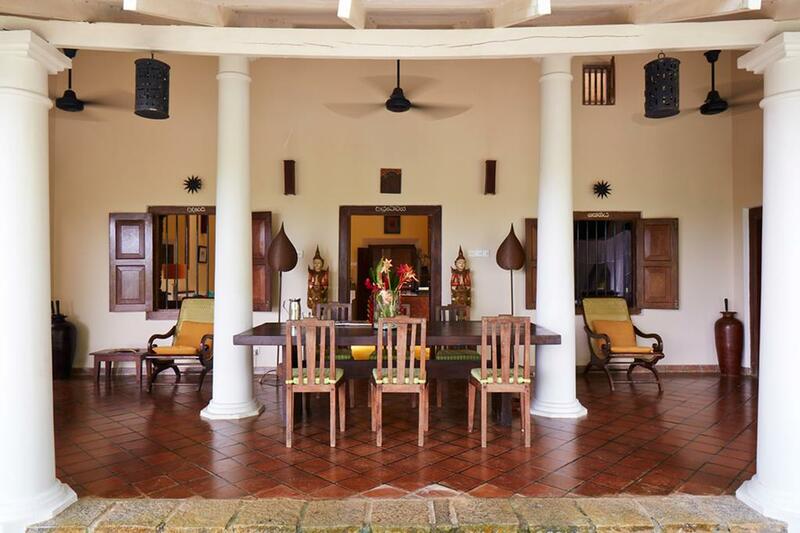 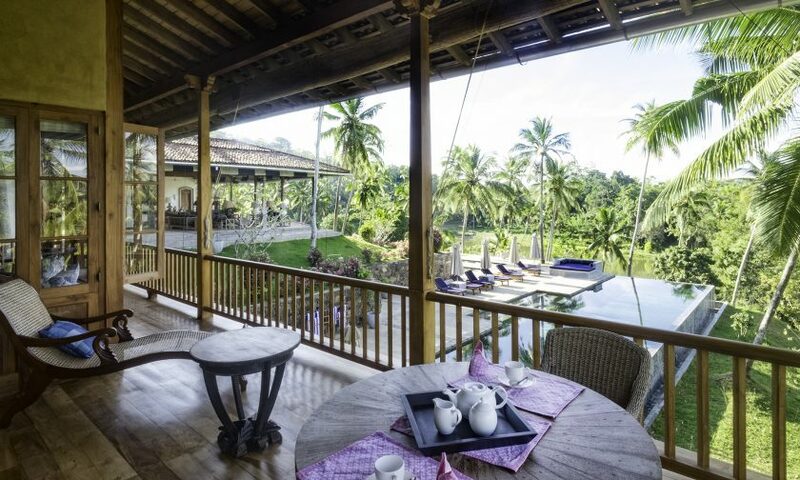 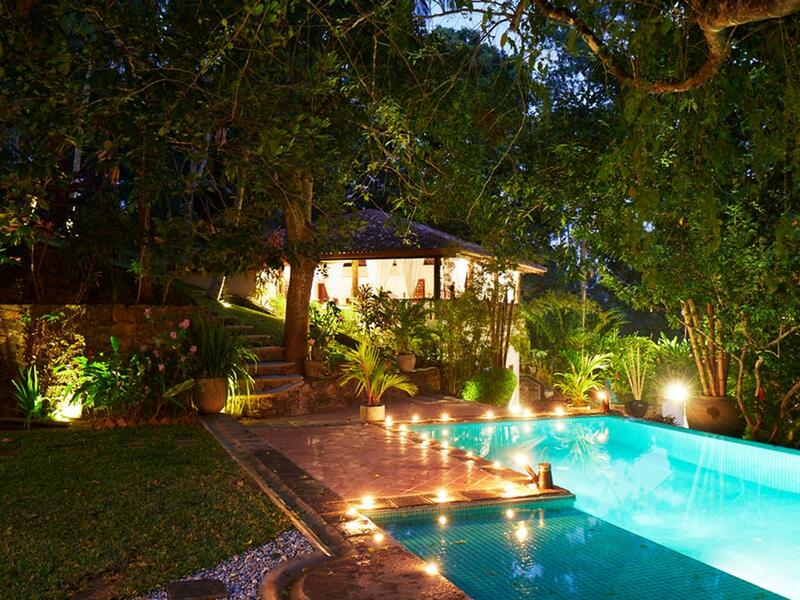 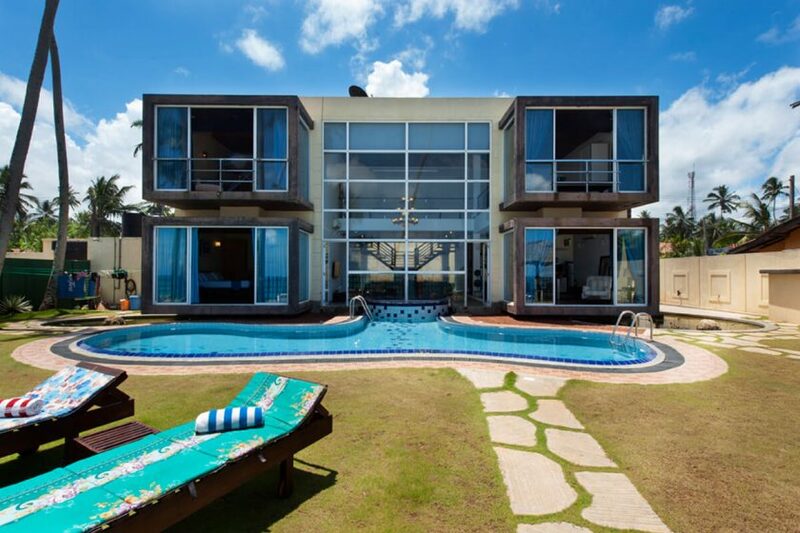 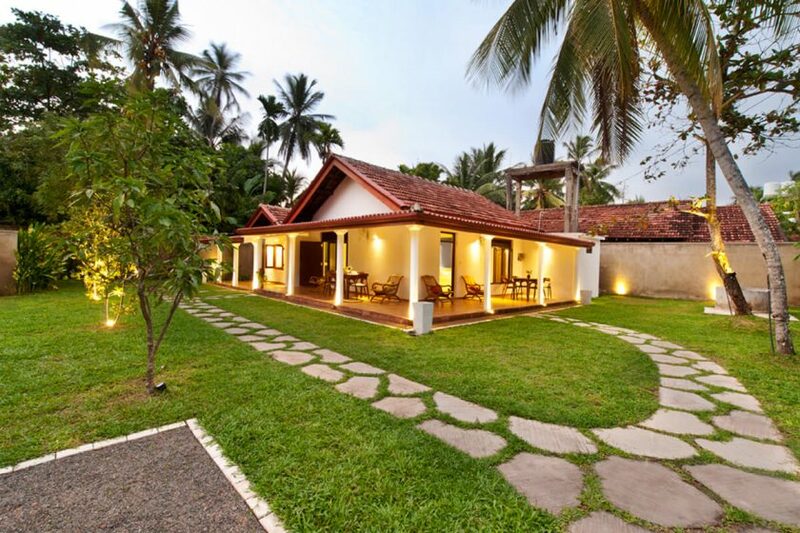 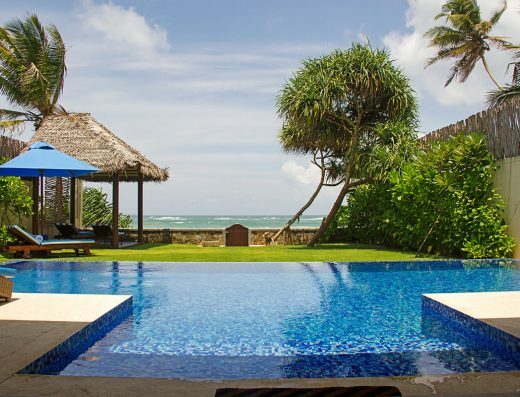 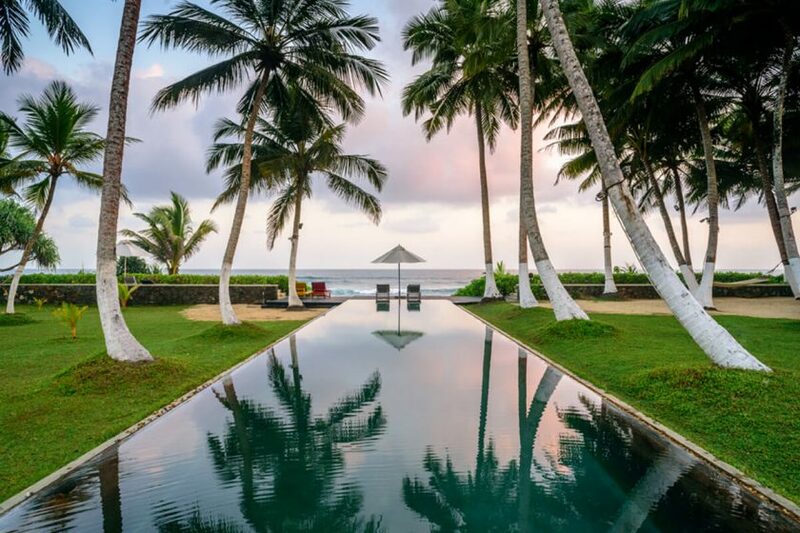 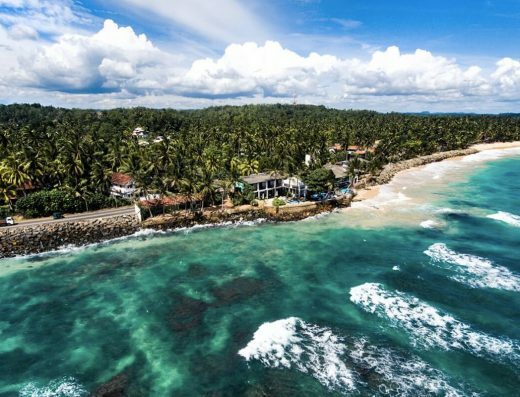 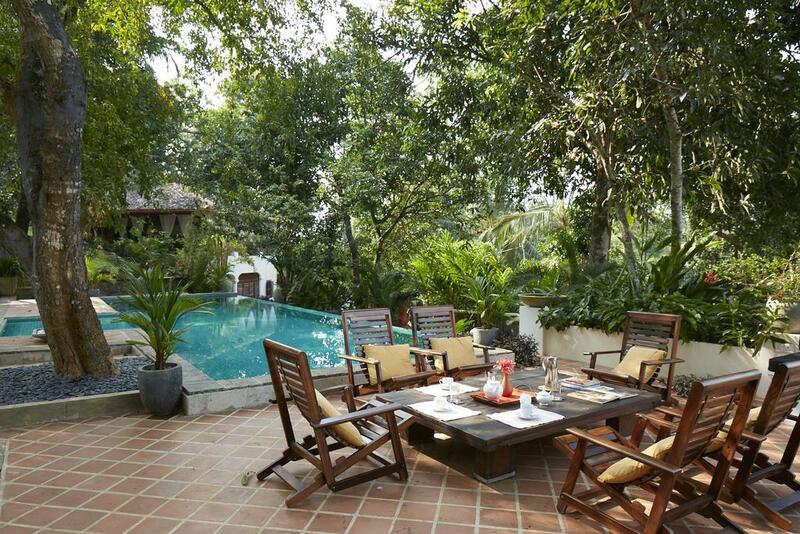 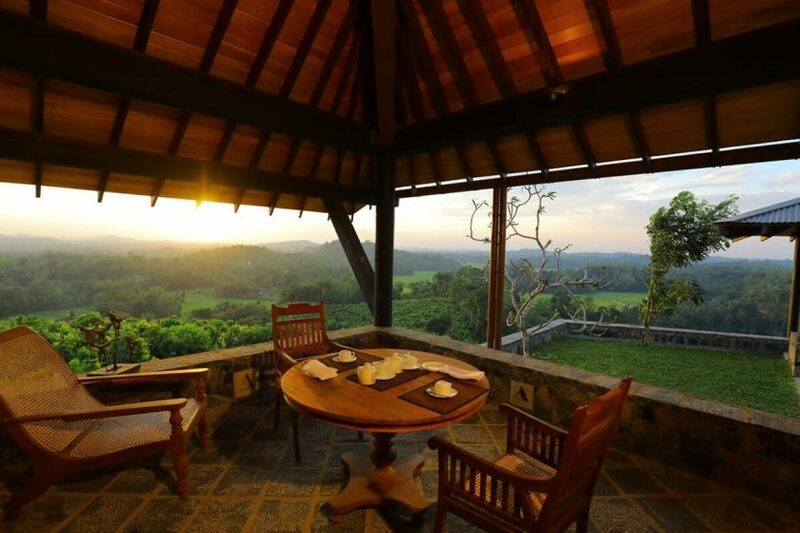 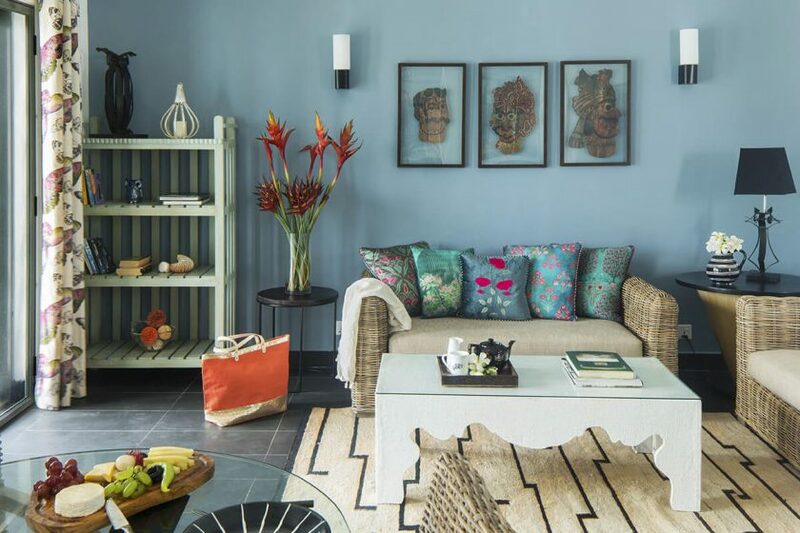 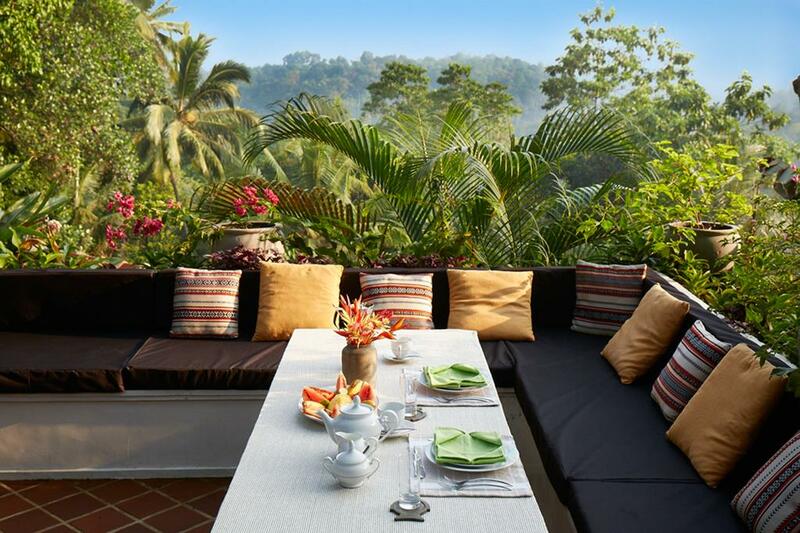 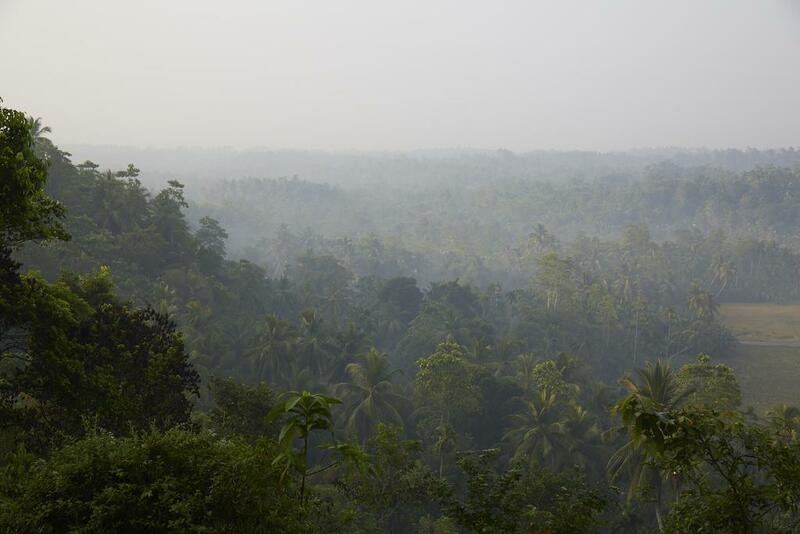 Set high on a hill, overlooking the jungle-covered contours of Southern Sri Lanka, Satori Villa- Unawatuna is within easy reach of a coastline of stunning beaches and the World Heritage Site of Galle Fort. 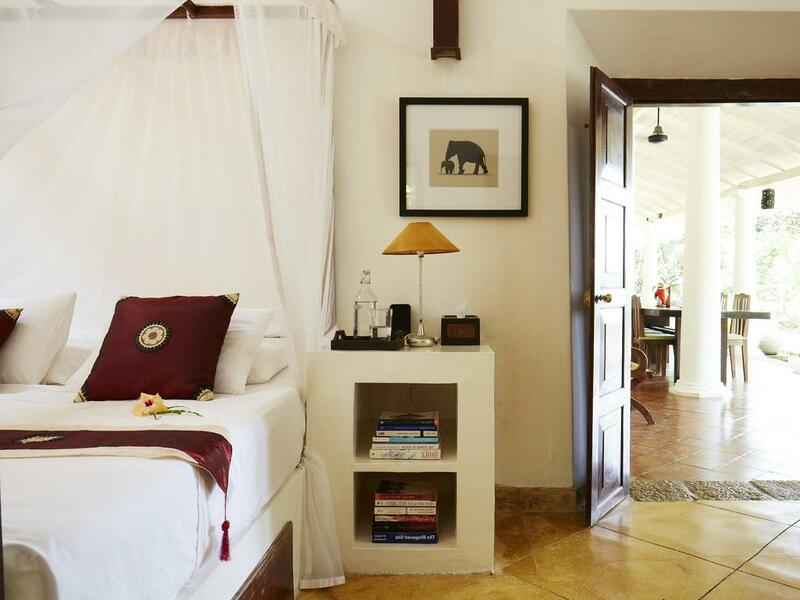 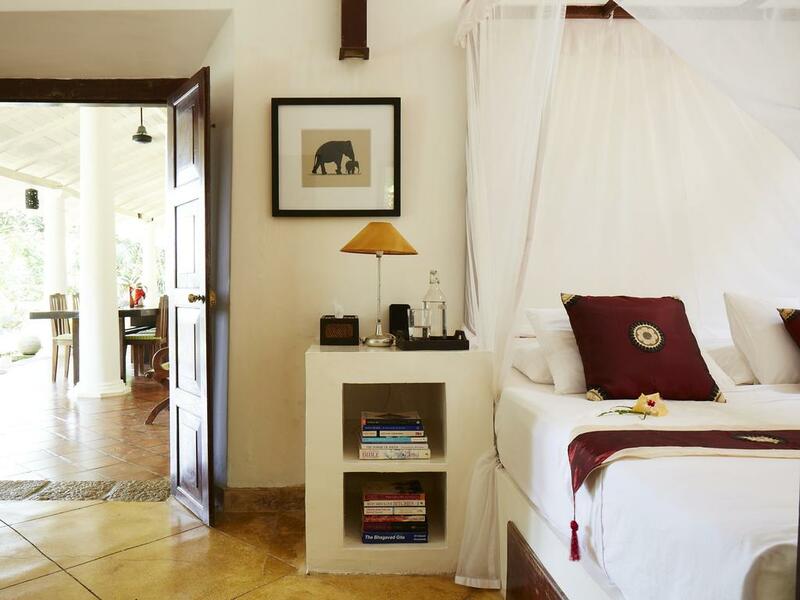 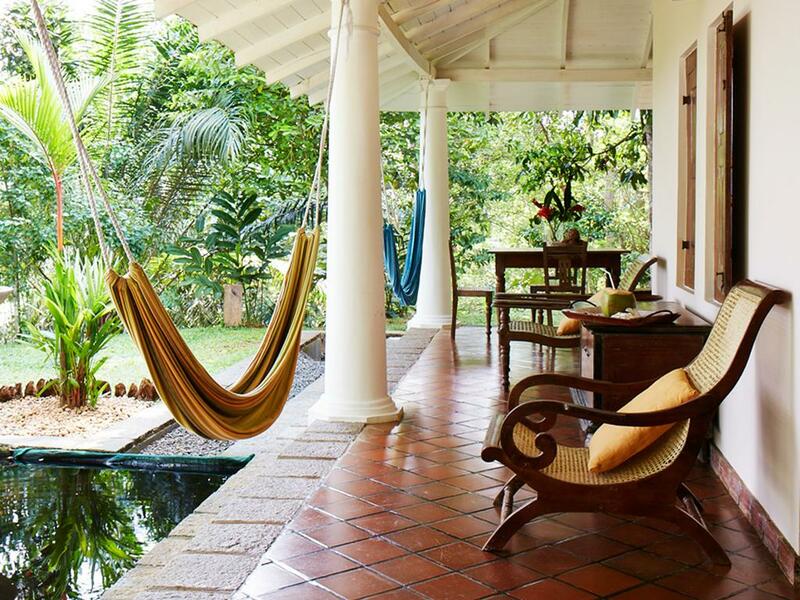 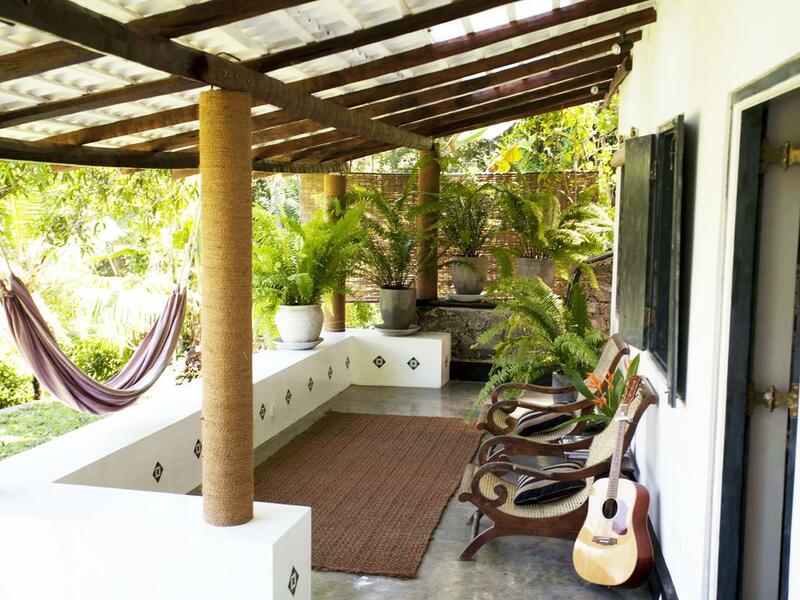 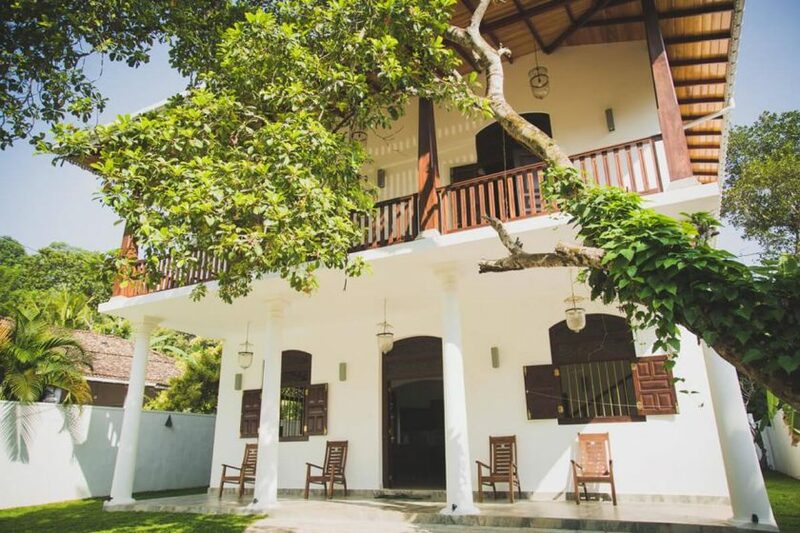 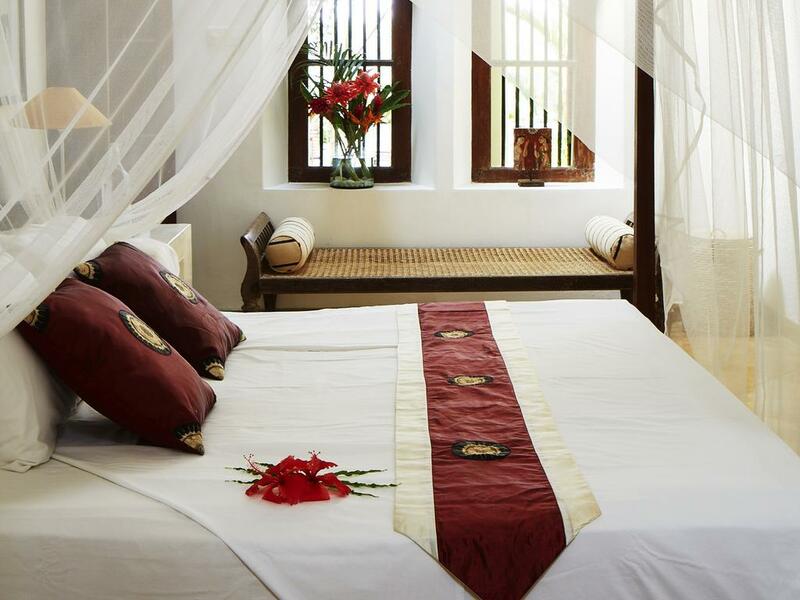 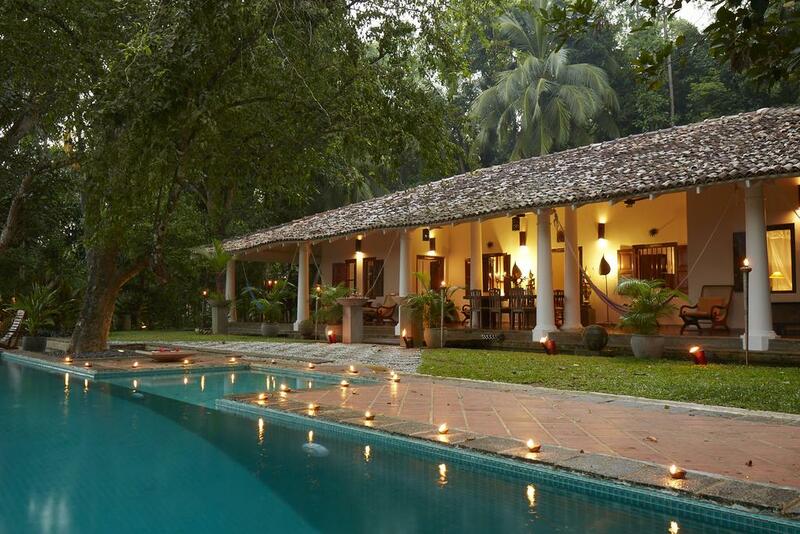 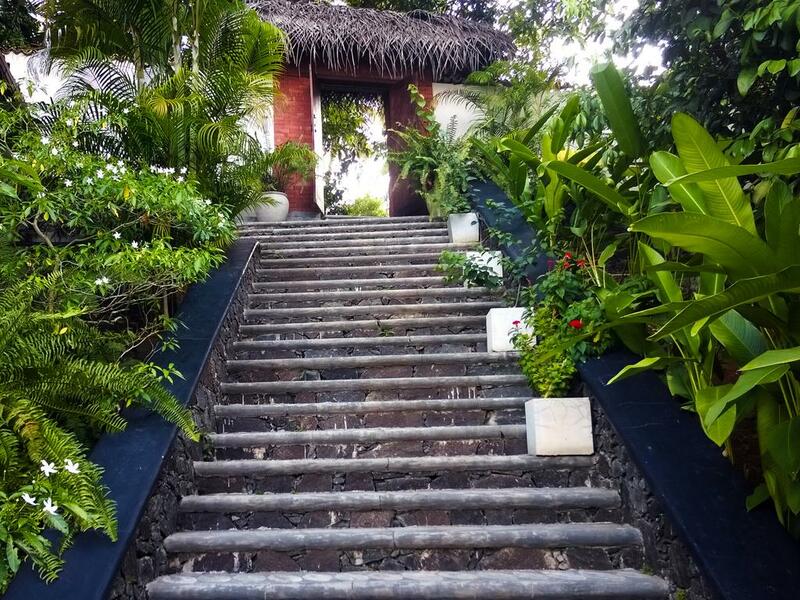 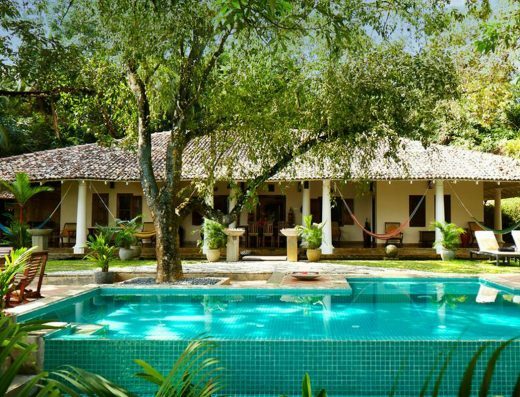 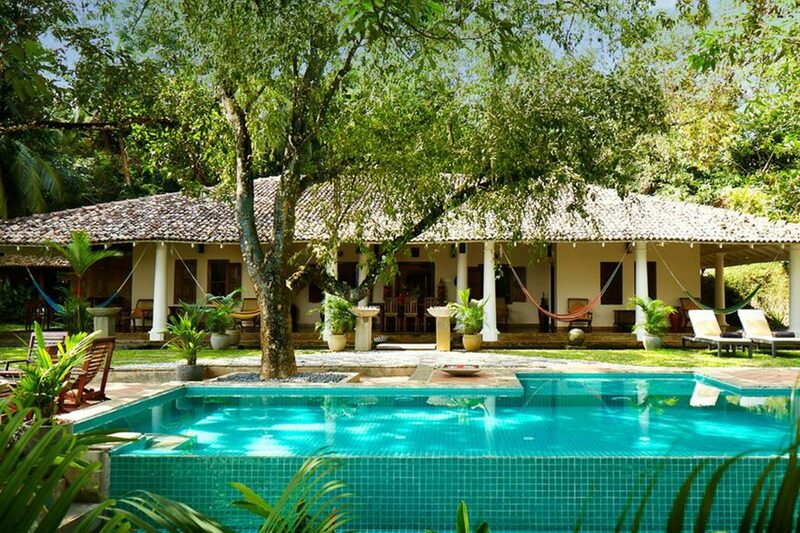 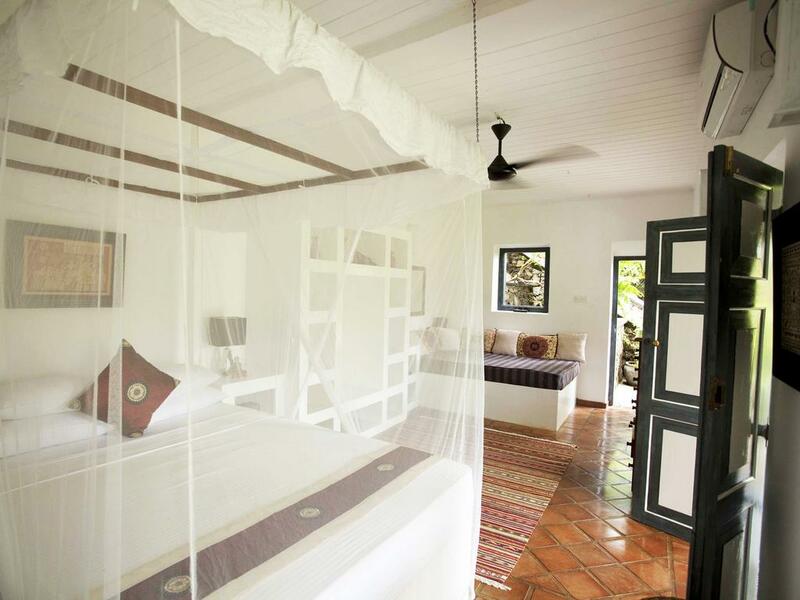 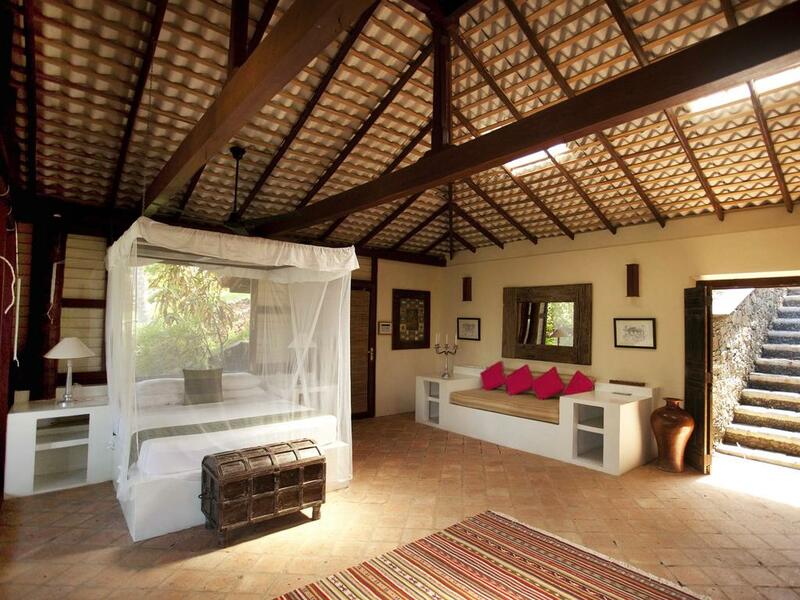 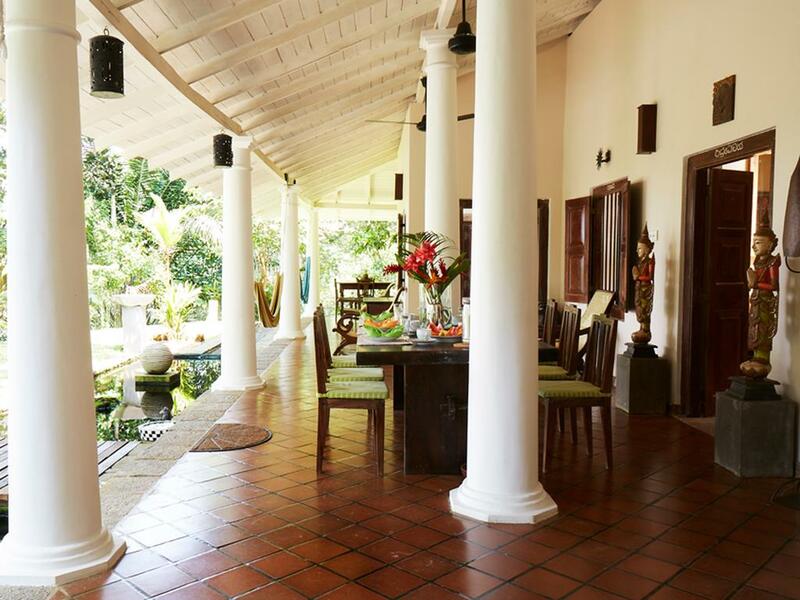 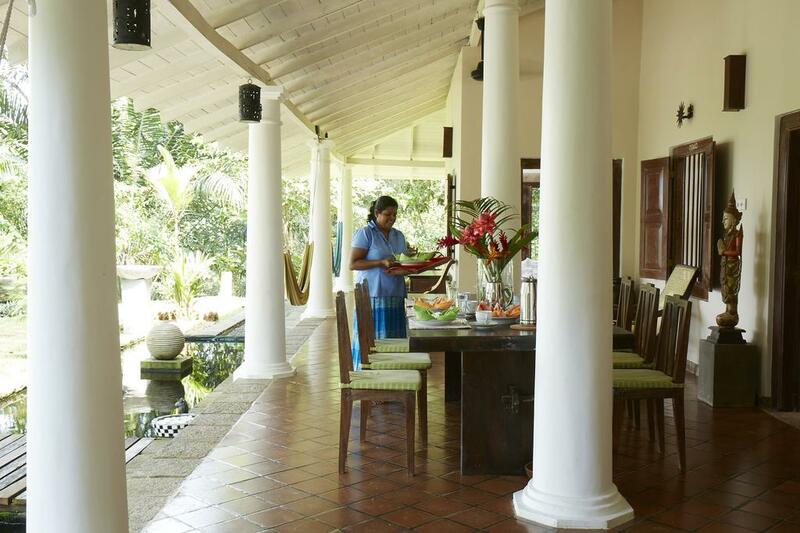 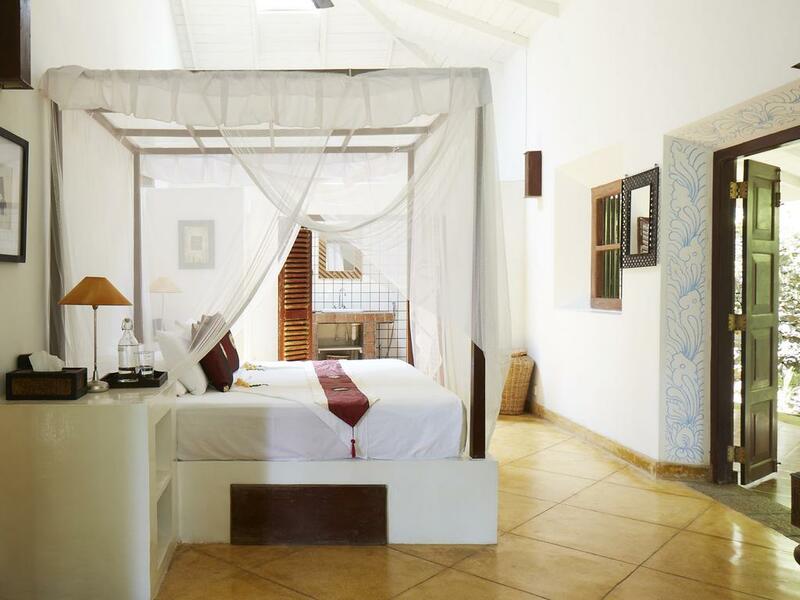 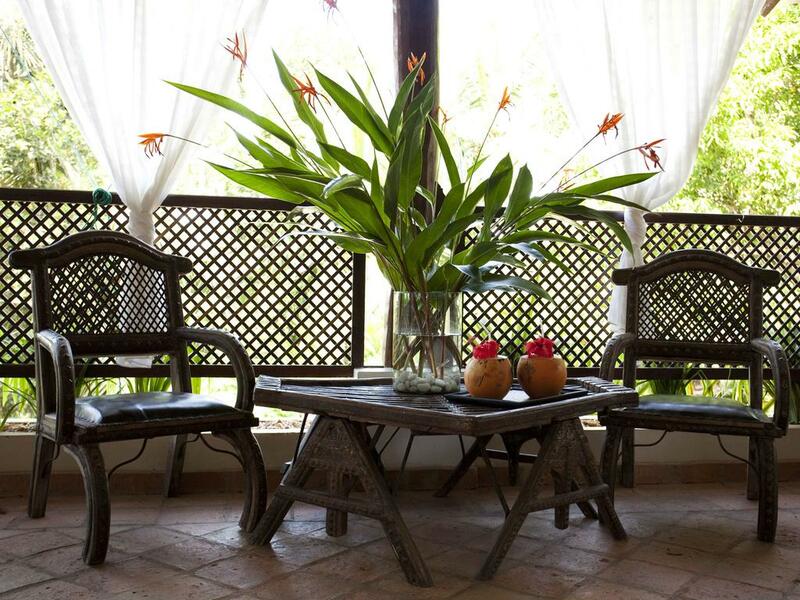 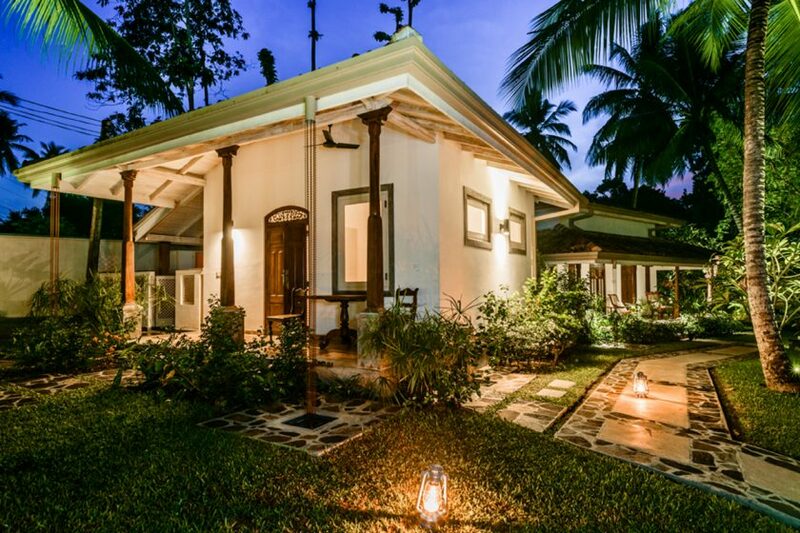 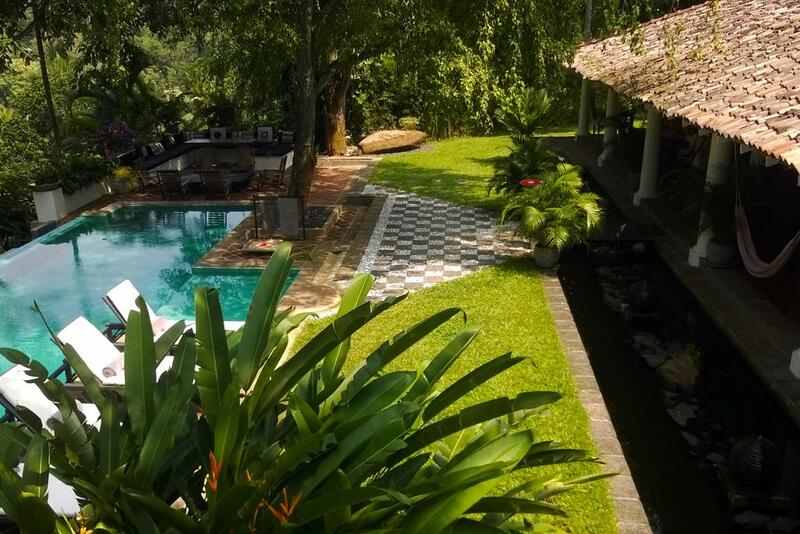 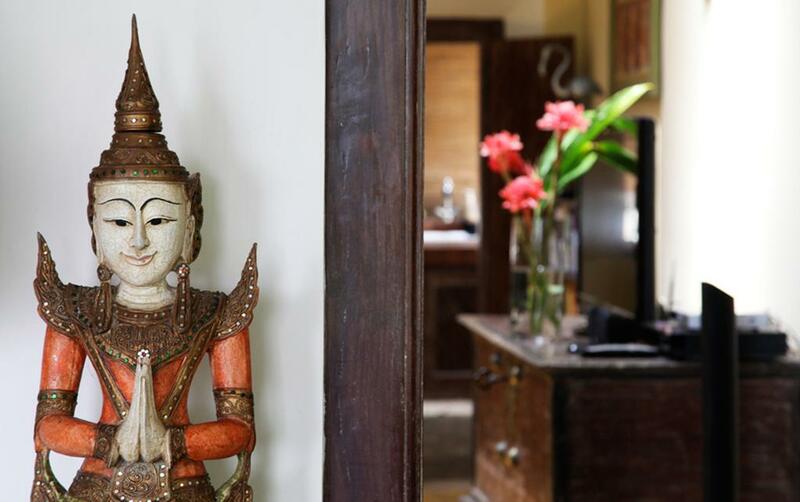 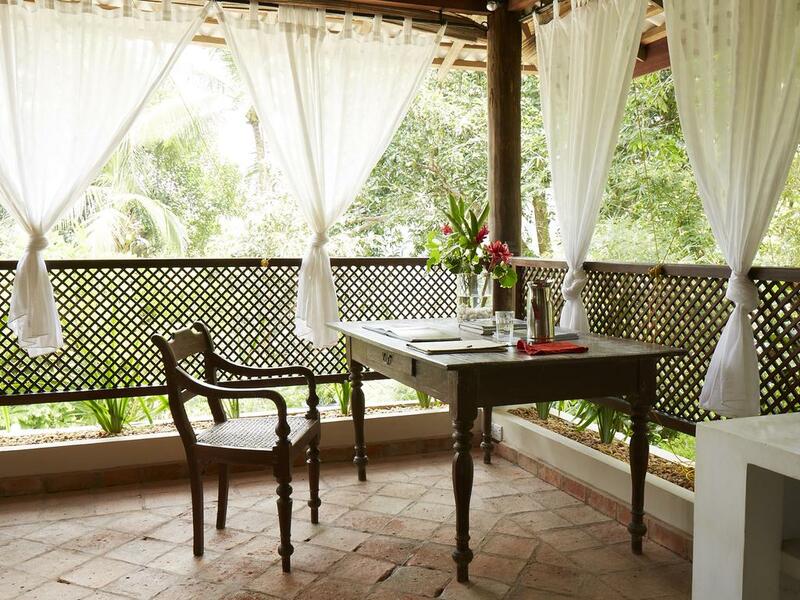 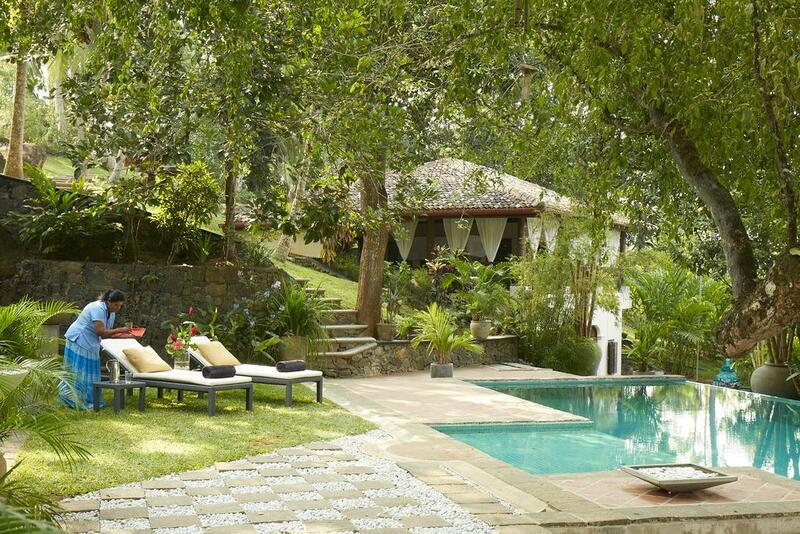 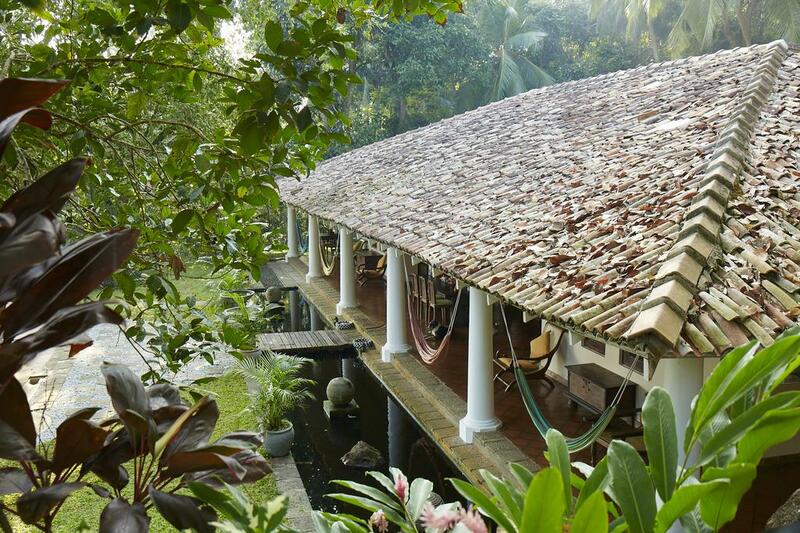 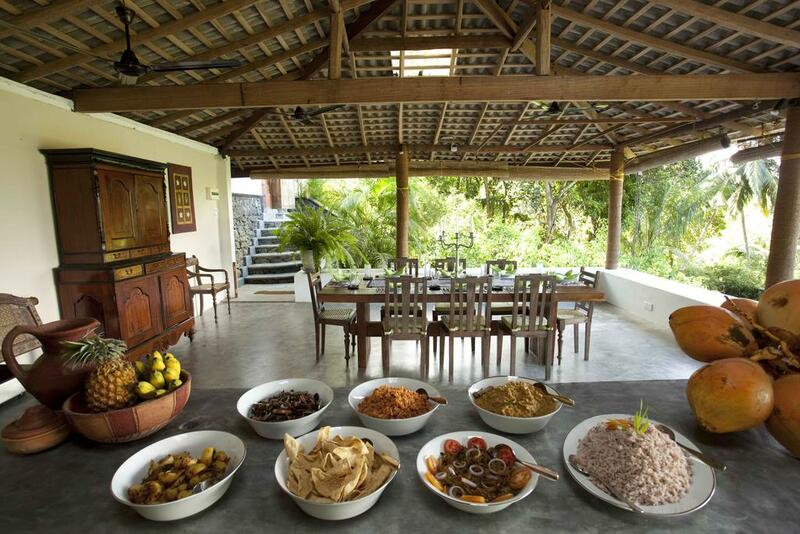 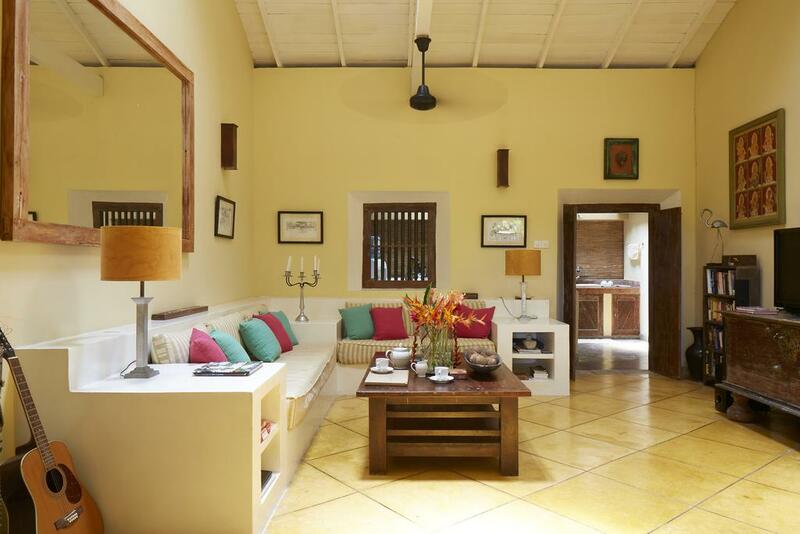 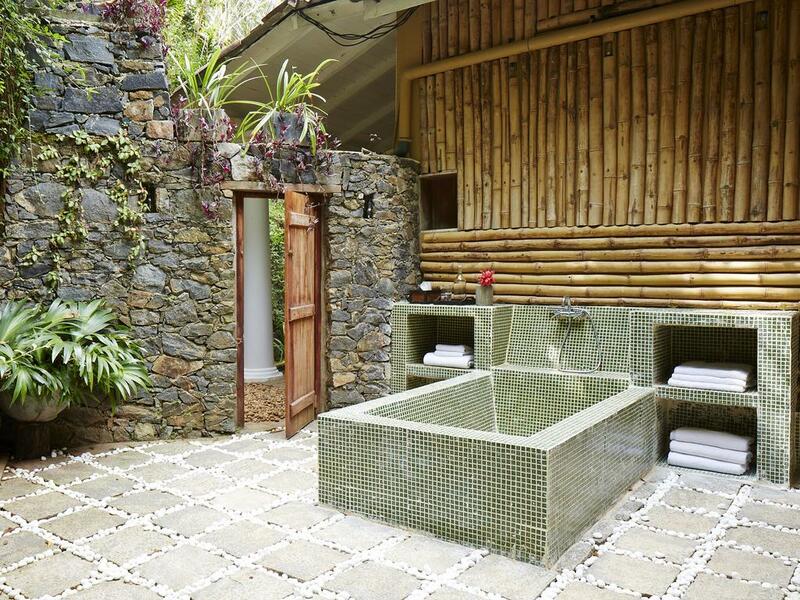 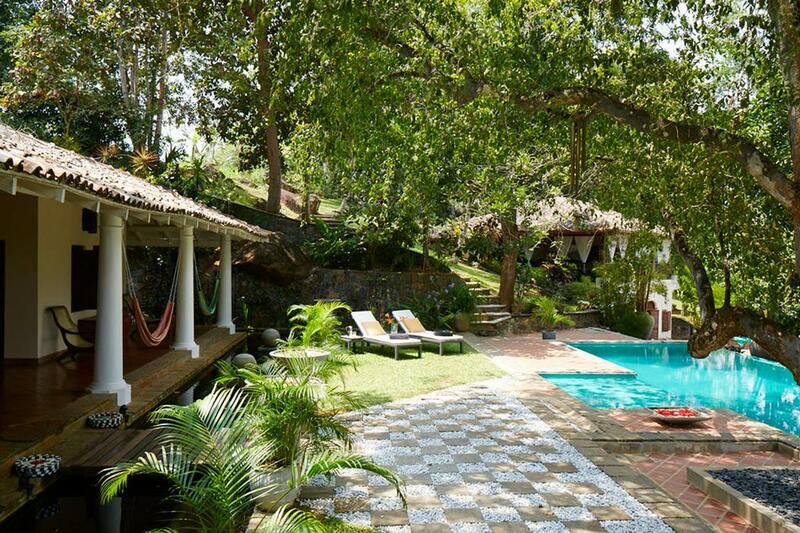 The Dutch-styled colonial villa offers bedroom suites with four-poster bedrooms of traditional Sri Lankan style, providing a luxurious home-away-from-home experience. 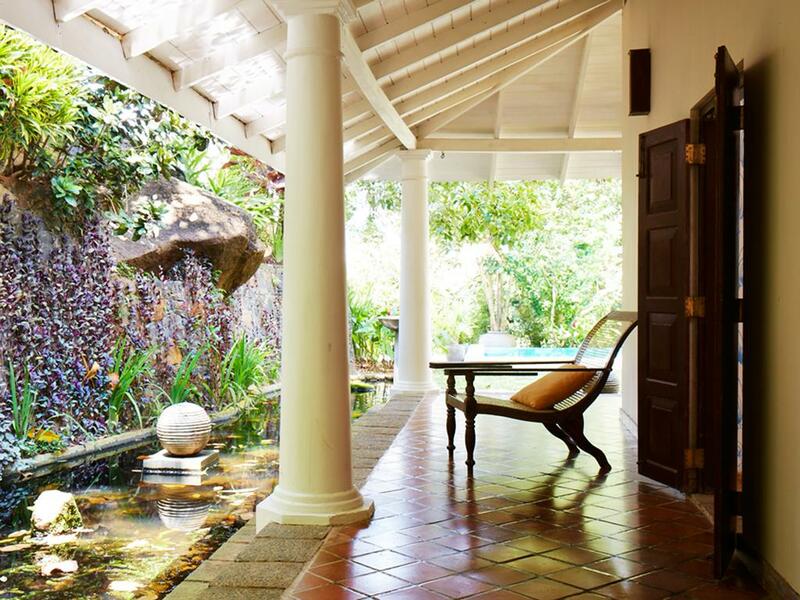 A gentle and inspiring natural environment, Satori offers guests the opportunity to rediscover real peace and relaxation with lush tropical gardens surround the villa, their fruit trees alive with chattering monkeys and birds darting from the branches overhead while a carp-filled pond hugs the terrace with simple tranquility. 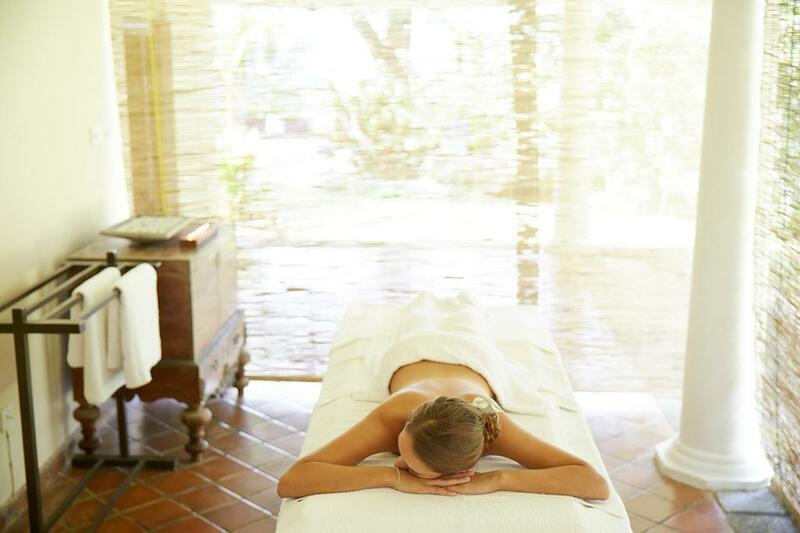 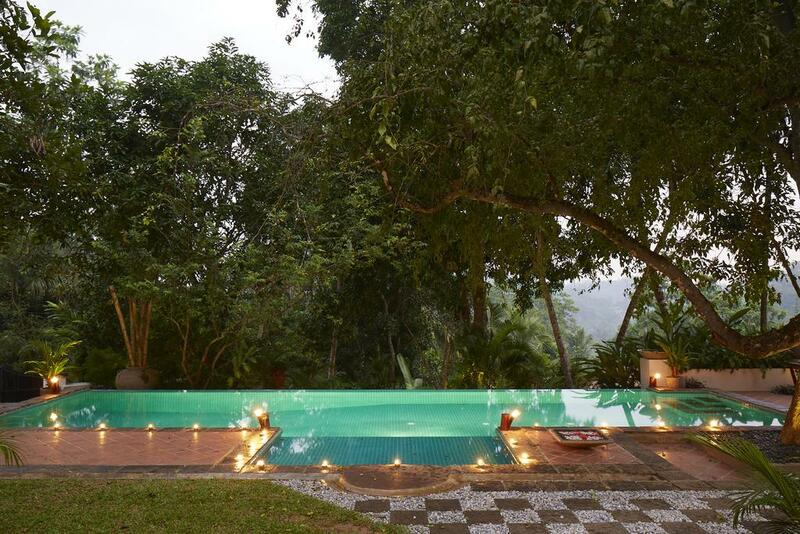 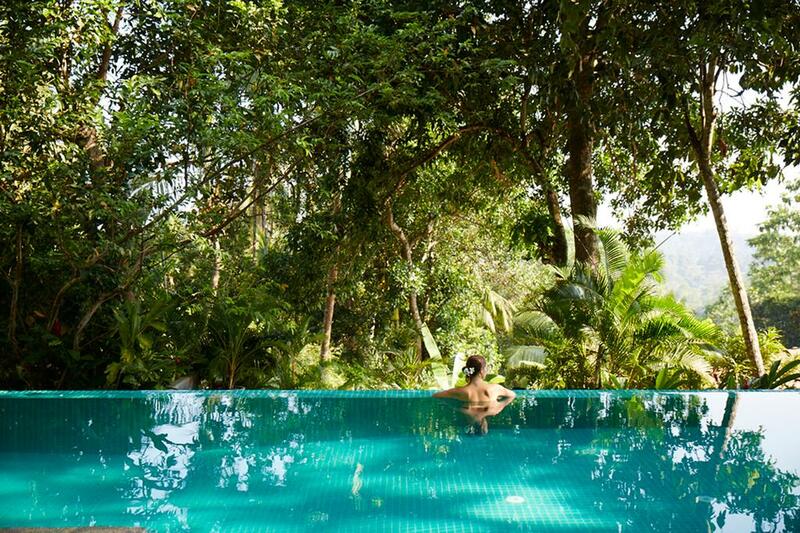 Relax in the infinity pool, work out the knots with a massage, or just swing gently in a hammock on the verandah, listening to a cricket chorus under a star-clustered sky.